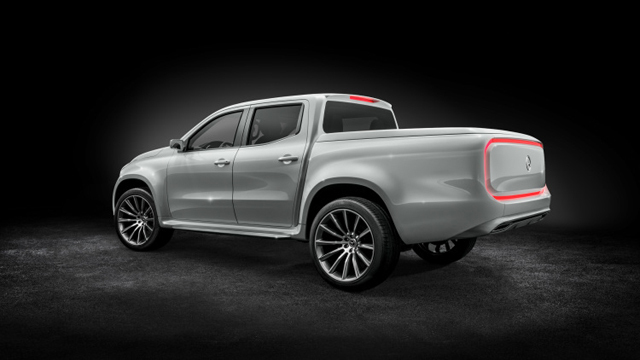 Even though so far pickups haven’t been that successful in Europe, they are becoming increasingly popular. 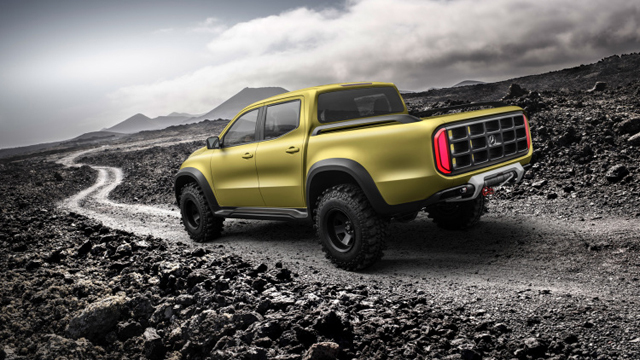 So far people complained about pickups felt on the road and how impractical they were. 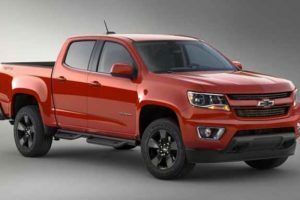 However, things changed, especially since pickup trucks started to be increasingly cheaper to insure and tax. On top of that, they are usually quite cheap for what they have to offer so the market basically jump-started itself. 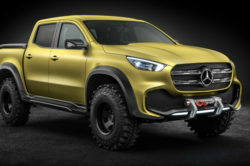 In order to be one of the first to cash in on their new found success, Mercedes is going to release a new pickup truck, or what they call “the first premium pickup”. 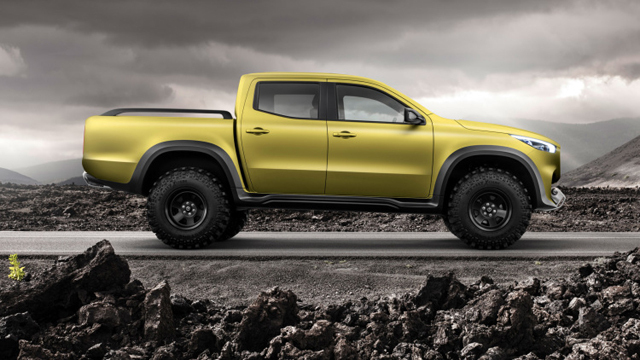 The upcoming 2018 Mercedes-Benz X-Class is set to hit the market by the end of the year. Even though it is new, it isn’t actually a Mercedes. 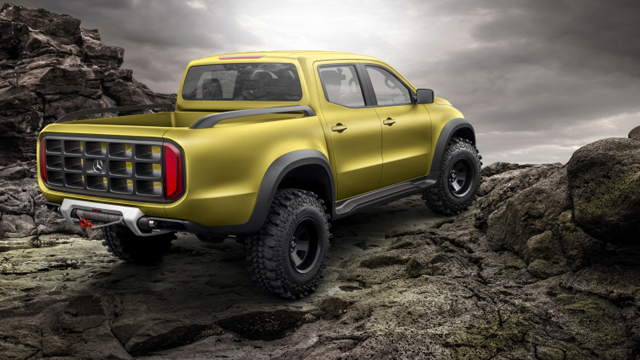 Instead the German manufacturer turned to Nissan for their Navara platform. 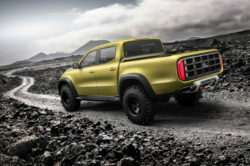 The X-Class will feature the same boxed ladder frame chassis as the Japanese truck and a very similar fully independent suspension setup all around. 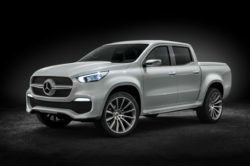 This will give the X-Class superior comfort and handling characteristics over some of its rivals. 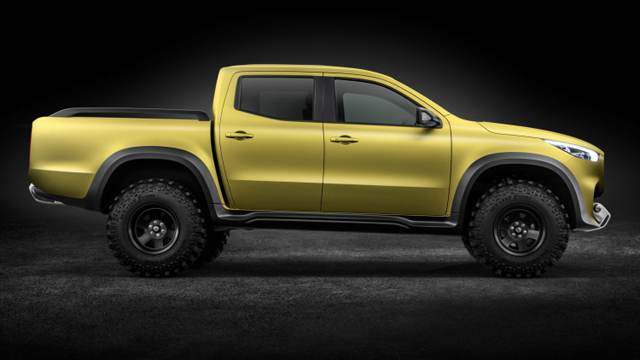 In order to depart itself from the Navara, the Mercedes truck is wider and it features a completely revised set of springs and dampers. The end result should be the most comfortable truck around. 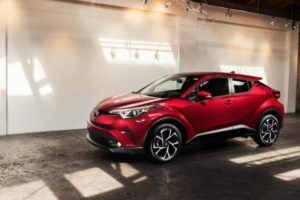 The price has not been revealed but considering it won’t have any rivals, expect over the equivalent of $50,000. 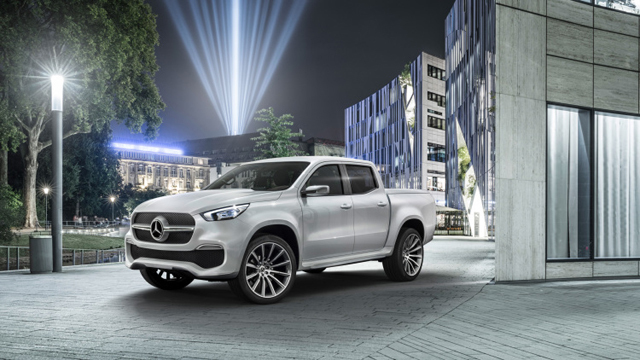 On top of its rather large price, the 2018 Mercedes-Benz X-Class will only be available in Europe, South America and Africa. 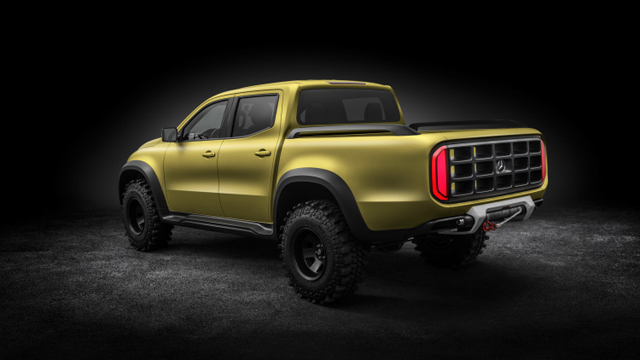 Even though it is based on the Navara, there are no similarities between the two models. 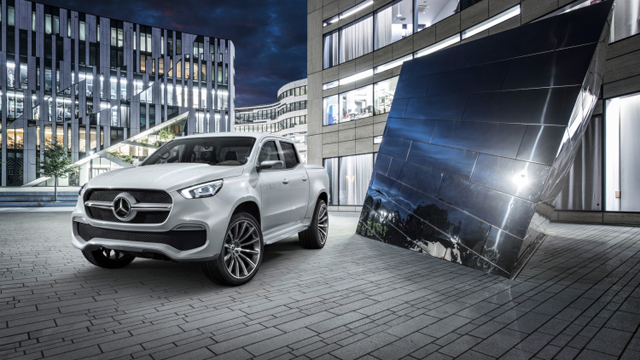 In the front the X-Class seems heavily inspired by the AMG GT with its large front grille and swept back headlights. 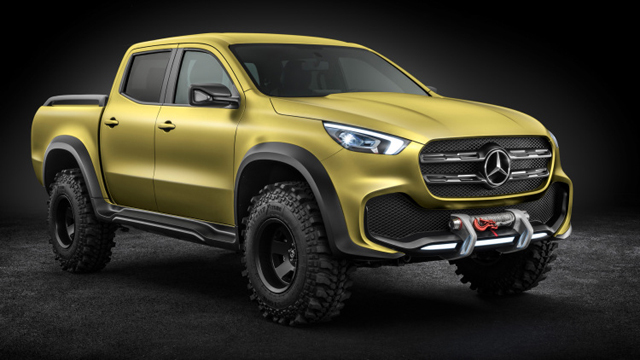 Mercedes showcased two models, one designed for on-road use and an off-road model. Both of them use a massive air intake in the bumper which really sets the design apart from anything else. Like with the Navara, the bed is actually separated from the cabin which should help them with insulating the noise and rattles coming from it. 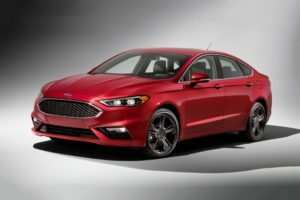 The rear features a wraparound LED tail light and a really clean tailgate. 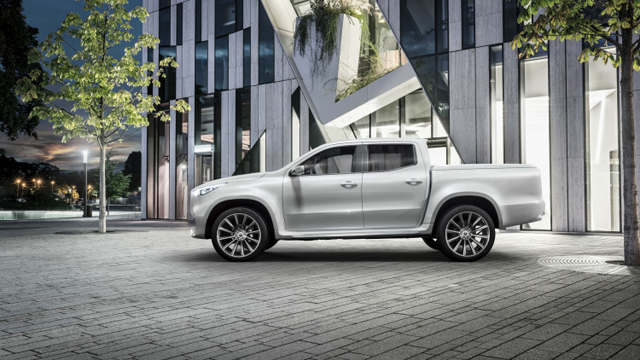 The cab also features a small roof spoiler which give it a slightly sportier feel. 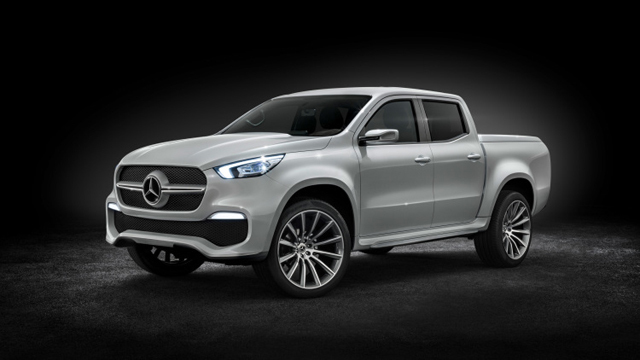 Even though some of us expected the 2018 Mercedes-Benz X-Class to be the usual commercial truck, this is not the case. 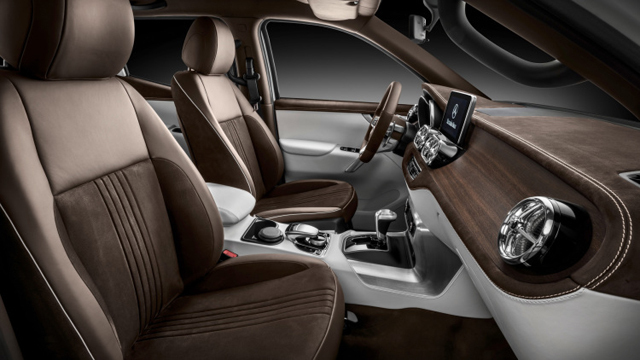 Instead, the X-Class features a really luxurious cabin which is even better than that of the G-Wagon. 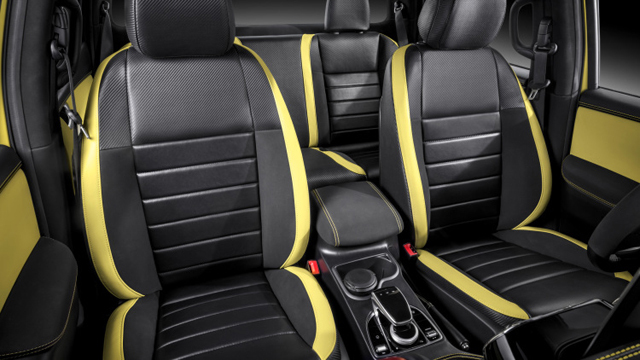 The center console features a clean look, there is a minimal amount of buttons and everything is nicely laid out. Most of the buttons and features seem to come straight from the C-Class which is not that bad considering how good that car really is. The production model will likely feature very similar to the concepts shown a while ago. 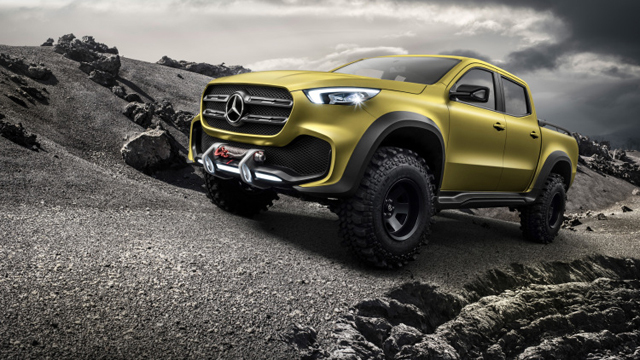 When it will be released, the 2018 X-Class is expected to boast a 3 liter turbocharged V6 diesel. This engine is currently seen on the GLE and a few other Mercedes cars where it makes 258 horsepower and 457 lb-ft of torque. However, it should not be the only option. Mercedes also has a 2.2 liter turbocharged four cylinder diesel capable of 204 horsepower and 369 lb-ft of torque. A petrol engine might also be an offering. 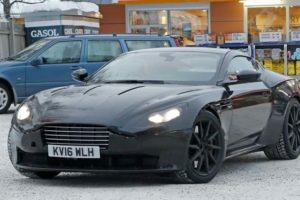 The most probable one would be their 3 liter twin-turbo V6 which is known to make over 330 horsepower and up to 354 lb-ft of torque. 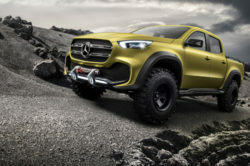 Any one of these would easily power the X-Class and its load at adequate speeds. 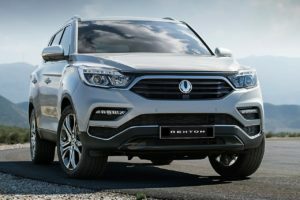 The 4Matic all wheel drive system as well as an automatic transmission are more than likely going to be offered as standard.